The Magic School Bus - Jumping Into Electricity Just $12 Down From $20! You are here: Home / Great Deals / Amazon Deals / The Magic School Bus – Jumping Into Electricity Just $12 Down From $20! The Magic School Bus – Jumping Into Electricity Just $12 Down From $20! Here’s a fun Amazon deal. 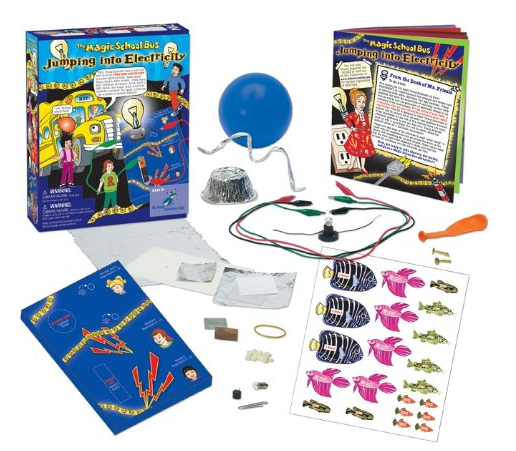 The Magic School Bus – Jumping Into Electricity is just $12 down from $20! Get yours now while it lasts!